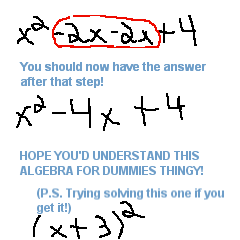 Sooo when I was on..I wanted to see if people on Bloodstone could solve a simple Algebra Equation. 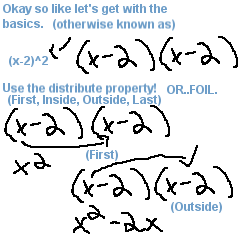 And when I asked the question (x+2)(x-7), 1 PERSON (Other than me) GOT IT RIGHT. And there was like 10 people on..so well I made a tutorial! 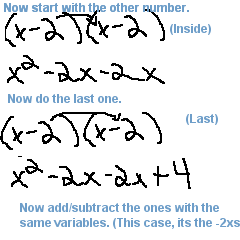 PLEASE NOTE YOU WILL NEED TO KNOW INTEGERS RULES, AND HOW TO MULTIPLY AND ADD AND SUBTRACT RIGHT.